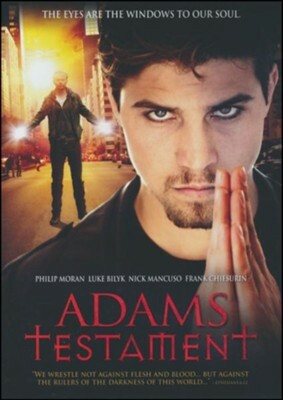 Adam, a young musician had the perfect life until one day everything changed. His father, detective Joseph Gable continues on a relentless path to save Adam's soul as angels and demons are disguised as humans. This ancient spiritual warfare between good and eveil will test their faith as a dark stranger descends on modern day Toronto. I'm the author/artist and I want to review Adam's Testament, DVD.